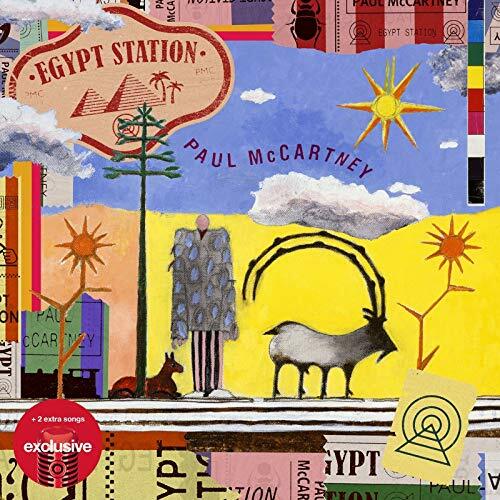 Sir Paul McCartney has ended the week at #3 on the U.K.’s Official Albums Chart with Egypt Station (Virgin EMI) as Eminem logs a second week at #1. Over on singles, Kanye West has scored his highest single debut in nine years with “I Love It” f/Lil Pump (Def Jam) at #3. Egypt Station was the best seller on physical formats; Kamikaze was this week’s most-streamed and downloaded record, with 51% of sales coming from streams. The T.Rex box set Gold (Demon) is the second highest new albums entry at #8, followed by Paul Simon at #10 with In The Blue Light (Sony CMG). On the Official Singles Chart, Calvin Harris and Sam Smith are #1 for a second week with “Promises” (Columbia) claiming its strongest sales and streaming week yet with 63k combined sales.